In a bid to distance itself from a violent Islamist militant group, US-based mobile payment company Isis has said that it will change the name of its Wallet service to Softcard. The company announced the rebranding plan in July, in hopes of avoiding being linked with the ruthless Sunni jihadist fighting force known variously as the Islamic State of Iraq and Syria (ISIS), the Islamic State of Iraq and the Levant (ISIL), the Islamic State of Iraq and al-Sham, and more recently simply the Islamic State. ISIS, the militant group, has risen to prominence in recent years due to its violent campaign of guerrilla warfare, bombings, and assassinations conducted mainly in Iraq and Syria. Most recently, the group has drawn condemnation for the televised beheadings of two US journalists. Isis the company, meanwhile, is a joint venture of US wireless carriers AT&T, T-Mobile, and Verizon aimed at facilitating purchases using NFC-enabled smartphones. 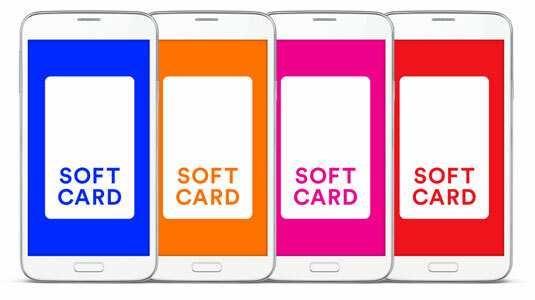 Although the firm has never been implicated in any violent acts, CEO Michael Abbott said in a statement on Wednesday that the name Softcard better suited its purposes. "Together with a simple and flexible visual system, the inherent simplicity of Softcard gives it the potential to become a category defining name," Abbott said. "That's a bold aspiration, but one that matches the breadth of our vision." The newly rechristened firm's aspirations, however, could be a tall order. It already competes with such outfits as Google and PayPal, and Apple is expected to unveil a mobile payments system of its own during an event on September 9. Abbot said that existing Isis Wallet customers can continue to use the product without interruption, but that the company will roll out an update to its mobile app within the next few weeks that will change the branding to Softcard.